Vancouver's tech darling HootSuite announced Thursday that it has raised a whopping $165 million in Series B funding—the biggest deal ever in Canadian venture capital history. Led by Insight Venture Partners with participation from Accel Partners and existing investor OMERS Ventures, the deal ranks as one of the largest rounds of global venture capital funding to date this year, according to HootSuite. The latest round builds on the $20 million the company raised last year when it had a $200 million valuation. But this time investors have tripled down: the funding from OMERS, the venture capital arm of Canada's largest pension fund, and Accel Partners, Facebook's foremost pre-IPO investor, speaks to how far some of North America's most prominent venture capital investors think the privately held company can go. HootSuite has been active in the past year expanding its roster of corporate clients and building its platform to cover more social media networks. The company is well placed to dominate the enterprise social media space, which which has seen a flurry of big deals over the past 18 months: in 2012 Salesforce bought Buddy Media for $689 million and Oracle bought Vitrue for $300 million. Both companies were former HootSuite competitors. The company counts seven million users in 175 countries, including 237 Fortune 500 companies. 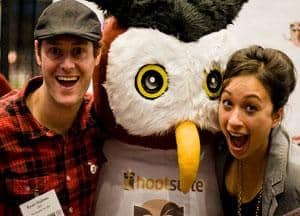 As of last month, Hootsuite has added up to 56 social media partners, and has rapidly built out its international presence in London, Hong Kong, San Francisco and New York. "We're looking to grow the team, further expand internationally and evaluate possible strategic acquisitions," said Matt Switzer, vice-president of partnerships and corporatedevelopment, in an email to BCBusiness. HootSuite will look to grow its business at a faster pace and invest in areas like social advertising, he added. “This capital gives us additional resources to expand quickly and strategically into new markets, innovate rapidly and deliver on our vision around the world,” said Ryan Holmes, CEO of HootSuite, in a statement. 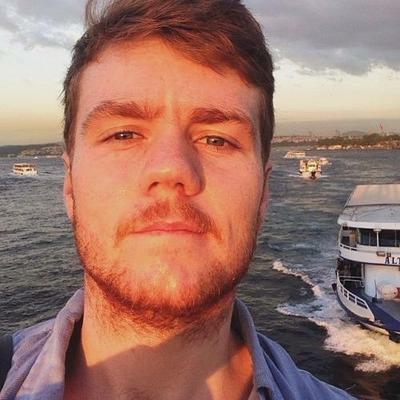 In an interview with TechCrunch, Ryan Holmes said that the funding "takes off some of the pressure" on HootSuite to hold an initial public offering or look for a buyer. While the company was profitable last year, Holmes commented that "we're running the company at cash-flow neutral intentionally and this funding will add even more gas to the fire."